Directed by Tom Bean and Luke Poling, Plimpton! Starring George Plimpton as Himself is a documentary about the writer, editor, amateur sportsman,and friend to many, George Plimpton. The film uses Plimpton’s own voice, along with stories from friends, family, and contemporaries to paint a colorful picture of richly filled life. Plimpton of course co-founded The Paris Review, one of the most influential literary magazines in history and is known for his participatory journalism – highlighted by books like Paper Lion (when George played quarterback for the Detroit Lions). The IFFBoston screening is a preview screening, and has sold out! However, there rush tickets still available (IFFBoston holds a number of seats for pass holders, but 15 minutes before the show, they release any empty seats to the rush line). Make sure to show up well before the screening to try to get in. Lonelyreviewer will have a one-on-one interview with the filmmakers during the festival, so make sure to check back for that! Plimpton! 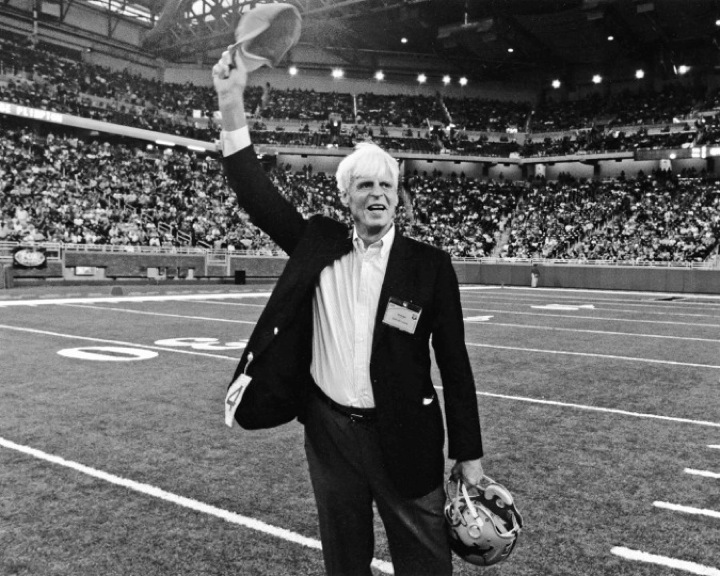 Starring George Plimpton As Himself screens at IFFBoston at the Brattle Theater, Sunday, April 29th, at 5:30pm.